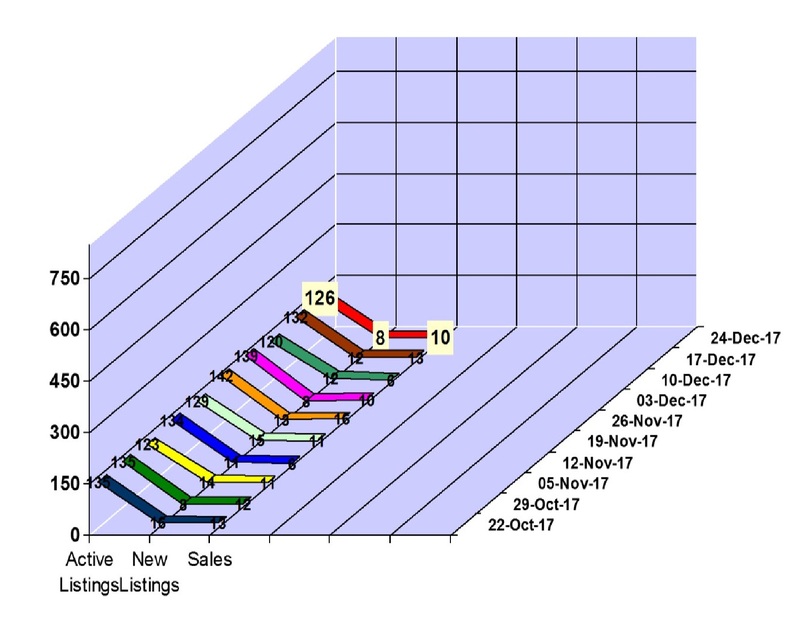 Whistler real estate market saw 10 property sales in the lead up to Christmas Day, for the week of December 18 to 24, 2017 in Whistler, BC. Whistler had 3 condo sales between $192,000 and $1,175,000, 2 townhouse sales between at $788,000 and $2,000,000 and 3 chalet sales between $1,997,500 and $8,125,000. We saw 8 new property listings hit the Whistler real estate market and our active Whistler property listings total is at 126. Click here to view the new listings for the week. 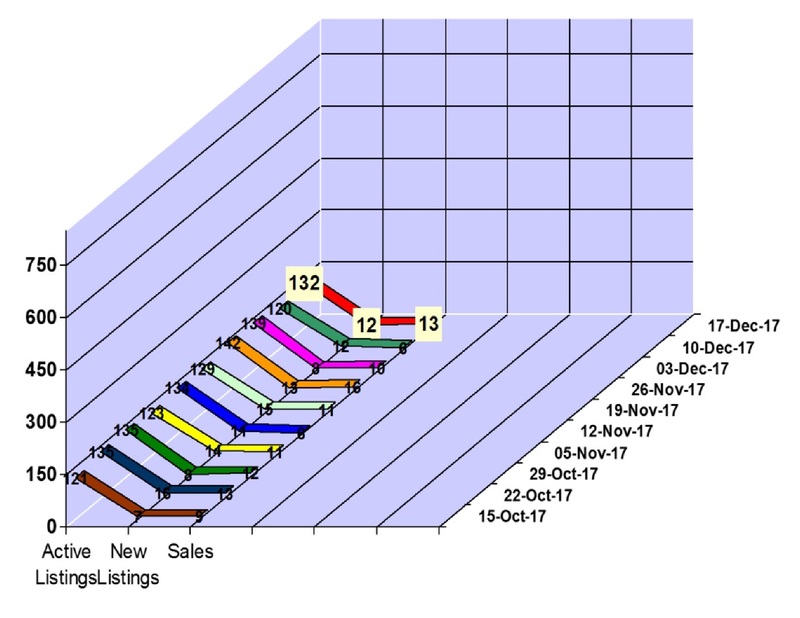 Whistler real estate market saw 13 property sales for the week of December 11 to 17, 2017 in Whistler, BC. 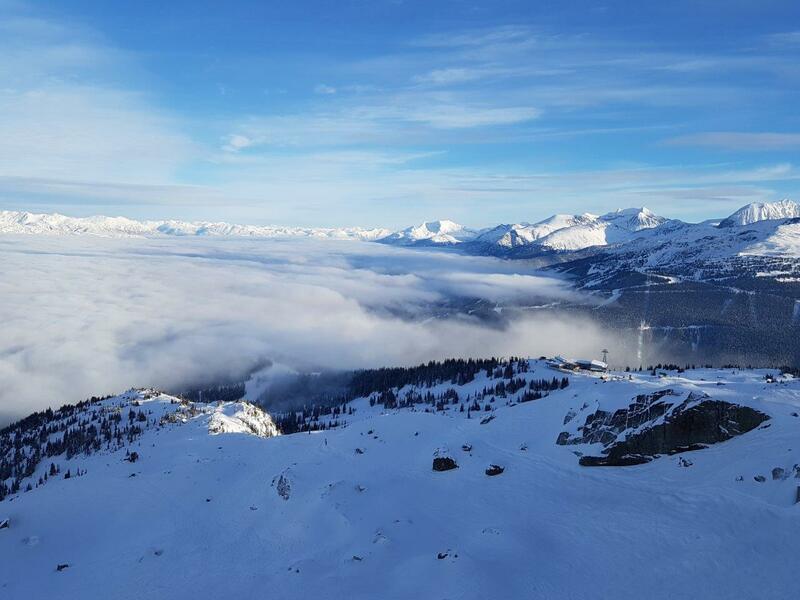 Whistler had 3 condo sales between $170,000 and $290,000, 7 townhouse sales between at $716,000 and $2,450,000, 1 vacant lot sale at $1,100,000 and 2 chalet sales between $1,890,000 and $4,400,000. We saw 12 new property listings hit the Whistler real estate market and our active Whistler property listings total is at 132. Click here to view the new listings for the week. It was a quieter week for Whistler real estate market with only 6 property sales for the week of December 4 to 10, 2017 in Whistler, BC. Whistler had 1 condo sale at 806,000, 2 townhouse sales between $960,000 and $1,825,000 and 3 chalet sales between $1,333,000 and $8,245,541. We saw 12 new property listings hit the Whistler real estate market and our active Whistler property listings total is at 139. Click here to view the new listings for the week. 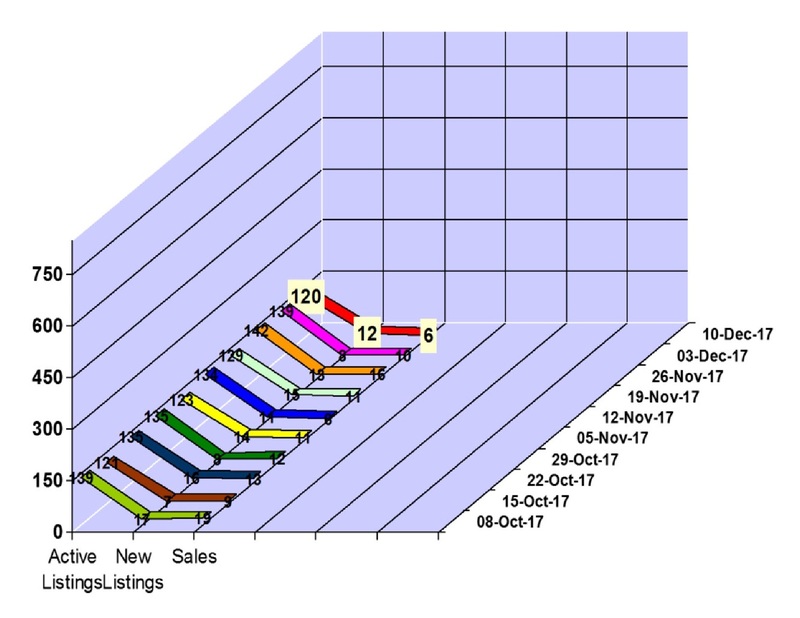 Whistler real estate market saw 10 property sales for the week of November 27 to December 3, 2017 in Whistler, BC. Whistler had 6 condo sales between $112,000 and $799,000, 1 townhouse sale at $2,130,000 and 3 chalet sales between $2,613,000 and $7,075,000. We saw 8 new property listings hit the Whistler real estate market and our active Whistler property listings total is at 139. Click here to view the new listings for the week. Vail Resorts announces $66,000,000 Investment in Whistler/Blackcomb! A new 10-passenger gondola will replace the Wizard and Solar chairlifts and ascend from the base to the top of Blackcomb Mountain. Emerald Express four-passenger lift will be replaced with a new six-passenger high-speed. Catskinner triple-passenger lift on Blackcomb will be replaced with a four-passenger high-speed lift. 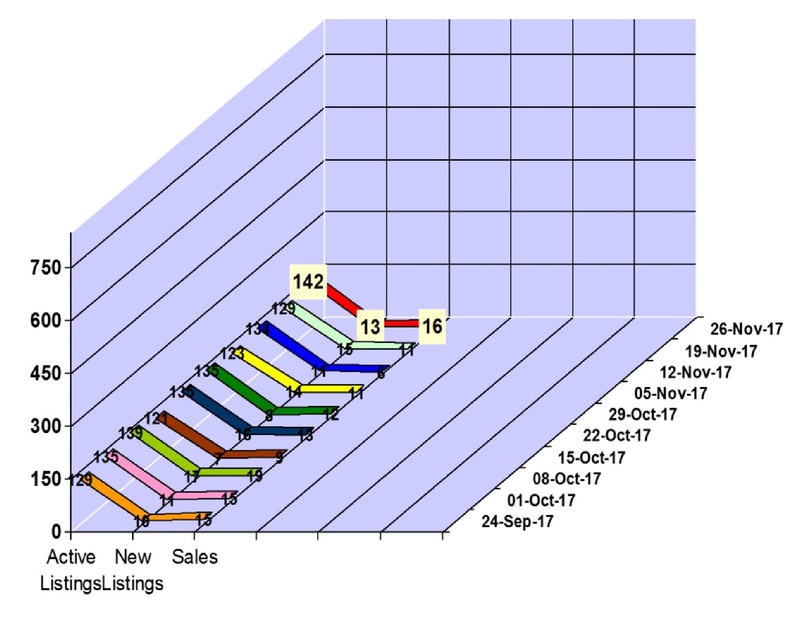 After a couple of quiter week for sales activity in Whistler, Whistler real estate market saw 16 property sales for the week of November 20 to 26, 2017. Whistler had 7 condo sales between $214,000 and $1,250,000, 4 townhouse sales between $580,000 and $1,550,000, 1 duplex sale at $1,799,000, 1 vacant lot sale at $799,000 and 3 chalet sales between $1,199,000 and $2,925,000. We saw 15 new property listings hit the Whistler real estate market and our active Whistler property listings total is at 142. Click here to view the new listings for the week. 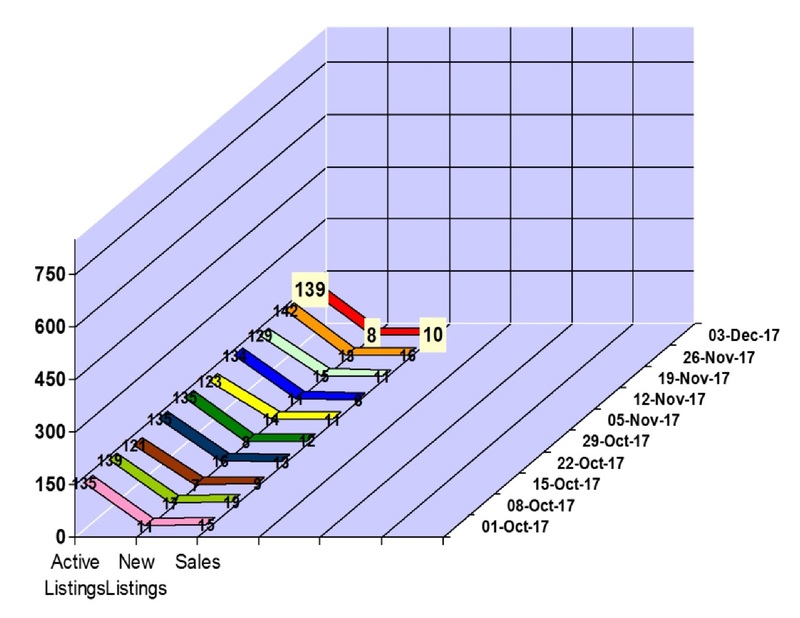 Whistler real estate market saw 11 property sales for the week of November 13 to 19, 2017 in Whistler, BC. Whistler had 7 condo sales between $157,000 and $1,171,000, 3 townhouse sales between $1,149,000 and $2,380,000 and 2 chalet sales between $2,380,000 and $6,500,000. We saw 15 new property listings hit the Whistler real estate market and our active Whistler property listings total is at 129. Click here to view the new listings for the week. 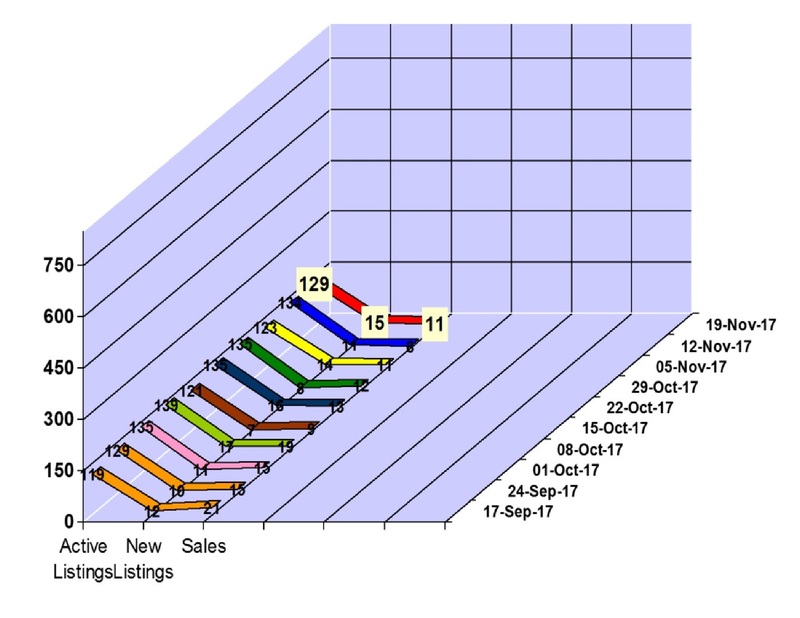 It was one of the slowest weeks for property sales in Whistler, BC in 2017 with only 6 property sales for the week of November 6 to 12, 2017. Whistler had 2 condo sales between $340,000 and $770,000, 2 townhouse sales between $909,000 and $1,199,000 and 2 chalet sales between $1,570,000 and $2,600,000. Whistler Realtor Dave Brown reports that we have had slower weeks for sales this year, but that was usually after a couple very high weeks and would result in a higher volume of sales the following week. That hasn't been the case this time. It will be interesting to see what occurs in the next 2 weeks, so check back for my next report. We saw 11 new property listings hit the Whistler real estate market and our active Whistler property listings total is at 134. Click here to view the new listings for the week. 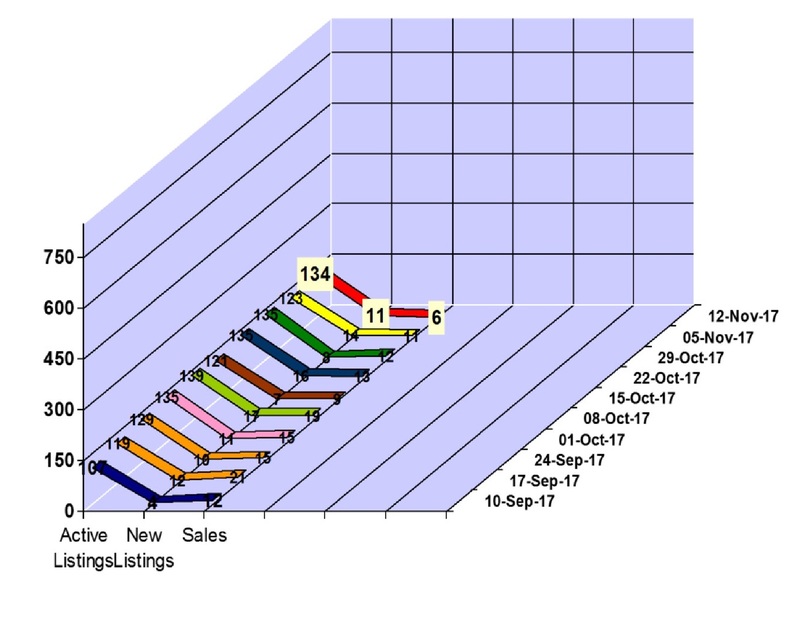 We saw 11 property sales for the week of October 30 to November 5, 2017 in Whistler, BC. Whistler had 6 condo sales between $350,000 and $1,835,000, 3 townhouse sales between $1,699,000 and $1,972,000 and 2 chalet sales between $3,200,000 and $3,700,000. We saw 14 new property listings hit the Whistler real estate market and our active Whistler property listings total is at 123. Click here to view the new listings for the week. 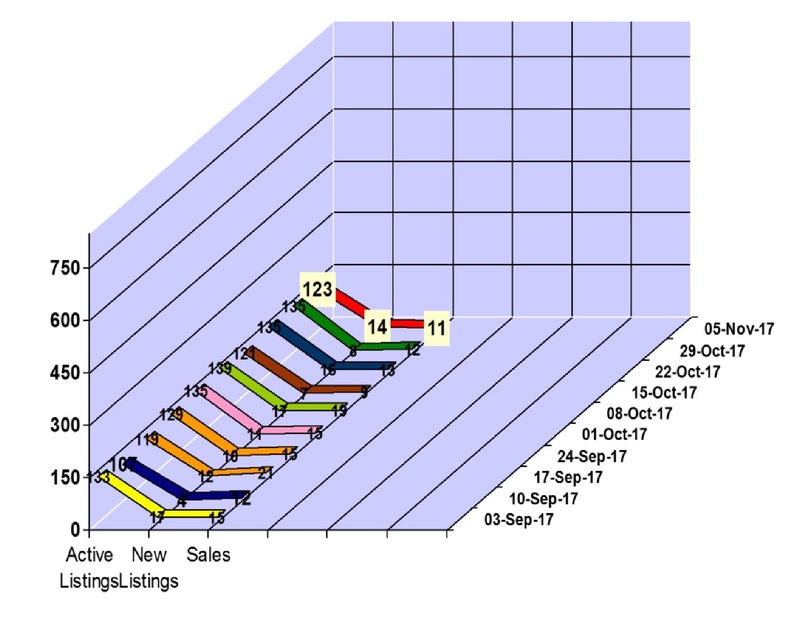 We saw 12 property sales for the week of October 23 to 29, 2017 in Whistler, BC. Whistler had 2 condo sales between $330,000 and $495,000, 9 townhouse sales between $374,000 and $2,250,000 and 1 chalet sale at $3,518,000. 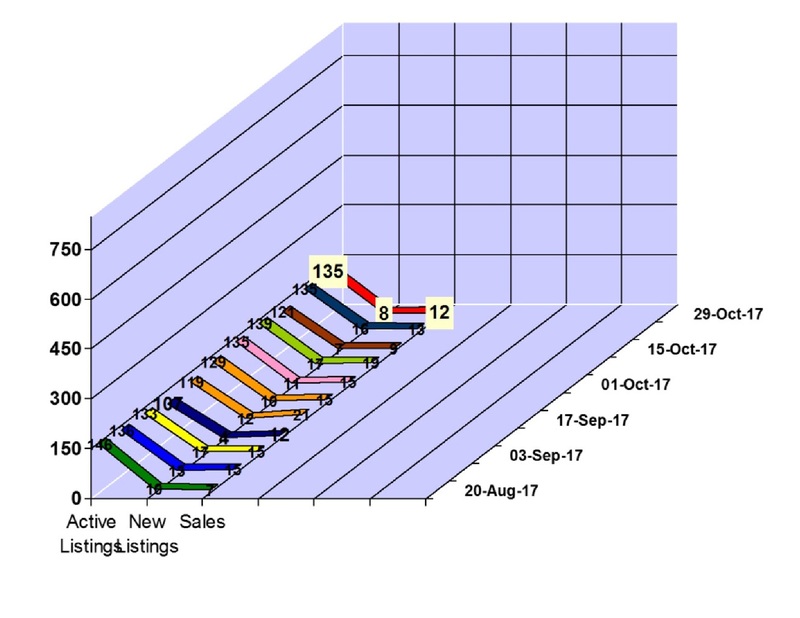 We saw 8 new property listings hit the Whistler real estate market and our active Whistler property listings total is at 135. Click here to view the new listings for the week. 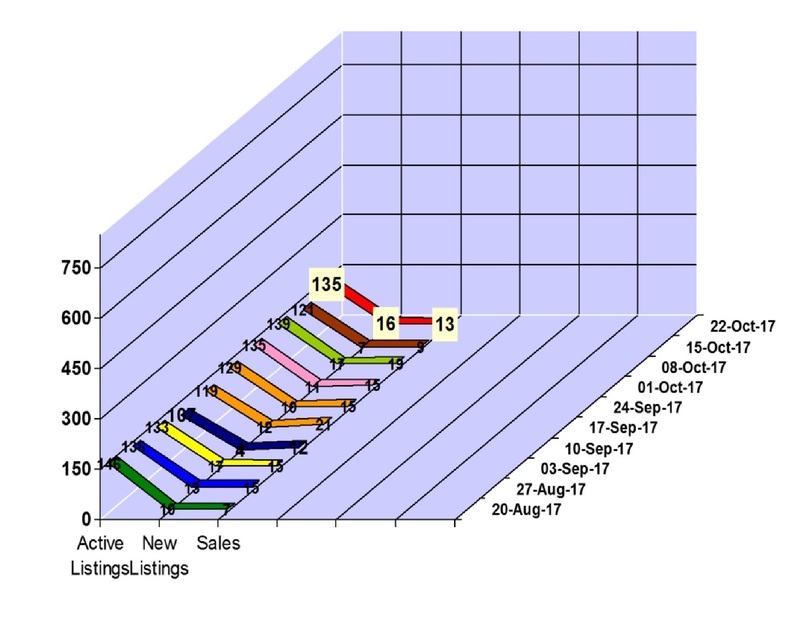 We saw 13 property sales for the week of October 16 to 22, 2017 in Whistler, BC. Whistler had 8 condo sales between $270,000 and $967,000, 4 townhouse sales between $717,000 and $1,810,000 and 1 chalet sale at $3,900,000. We saw 16 new property listings hit the Whistler real estate market and our active Whistler property listings total is at 135. Click here to view the new listings for the week.